Web design is a key factor in achieving a successful website. We seek to achieve perfection in every page created, offering custom work at an affordable price. Search Engine Optimization is essential in developing a business, has a huge impact on the number of visitors and above all has the power to overcome competition. We convert any design into pixel-perfect pages. 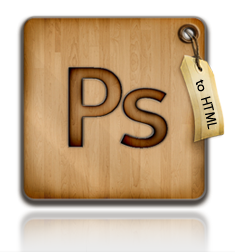 You will receive a valid, commented and cross-browser compatible code, manually written by our team of programmers. 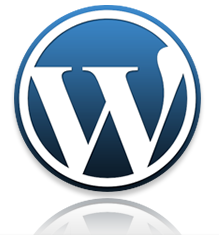 Choose WordPress for content always updated, for ease of maintenance and customization. Through this platform we make blogs and complex websites. 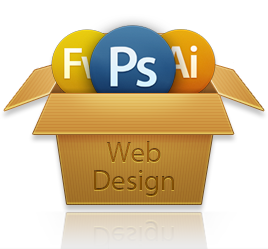 Web design is a key factor in achieving a successful website. 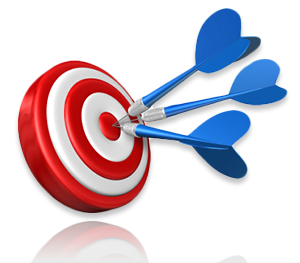 Search Engine Optimization is essential in building a business. Choose WordPress for ease of maintenance and customization. D’art Consulting is an art consulting company. Traderion is a financial social game. The game you can put in your resume. Aventuri pe mare is a versatile, unique and clean wordpress website. Mecanica Fina is a management company operating in various business sectors. We are a team of equal contributors who speak openly and honestly with clients, and who take the practice of transparency very seriously. We share successes as a team, and we test until work is perfect. We can show where our time goes, and more importantly, what our time creates. The beauty of having nothing to hide is that we have a lot to show off. We demand excellence, and make it a point to hire the best and produce the best. We test work thoroughly, provide attentive customer service, and work to be generally likeable. Whatever skill you need, there is more than enough excellence to go around. From the first meeting through to completion of our new brand identity and accessible website they have delivered an extremely professional and helpful service. It is a pleasure to recommend them to any company who might be thinking of using their services. I absolutely love my new website which has raised the bar for my company profile. They have managed to take on board a great deal of information and present it stylishly while remaining easy to use for customers. The design and build has been nothing short of impressive thanks to easy, friendly communication and a no nonsense, jargon-free approach to their work. Thank you ! Alex Web Design won a competitive tender to design and develop the new aventuri pe mare website. The site is easy to navigate, simple to use and informative. We are extremely pleased and look forward to working with them on future interactive developments.